Told from the point of view of five contrasting narrators, The Hole in The Wall is a funny, touching and satirical tale of suburban disharmony. Download in various ebook formats from Smashwords, Feedbooks, Kobo, iTunes and Barnes and Noble. Clare's debut novel, All The Good Things, was published by Viking, Penguin UK in 2017. Clare Fisher was born in Tooting, south London in 1987. 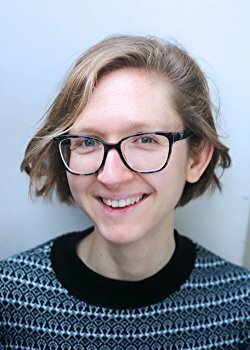 After accidentally getting obsessed with writing fiction when she should have been studying for a BA in History at the University of Oxford, Clare completed an MA in Creative and Life Writing at Goldsmiths College, University of London. 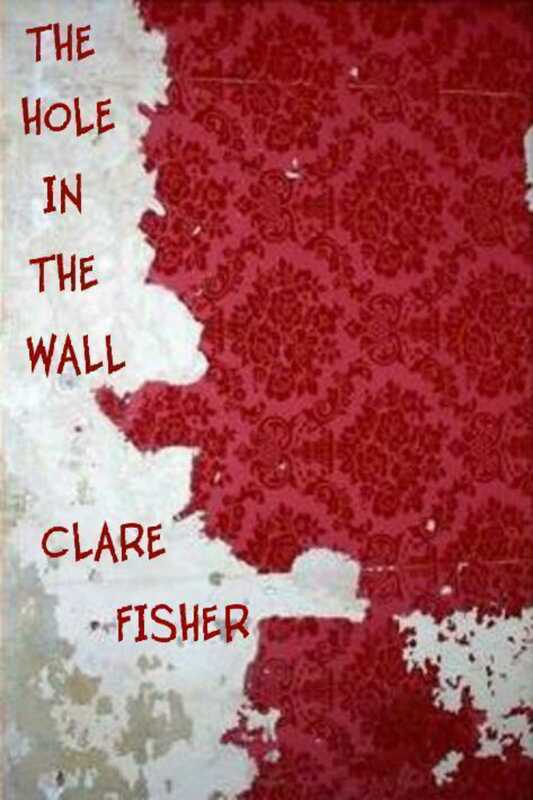 An avid observer of the diverse area of south London in which she grew up, Clare's writing is inspired by her long-standing interest in social exclusion and the particular ways in which it affects vulnerable women and girls. She now lives in Leeds, where she writes, teaches creative writing and works as a bookseller.